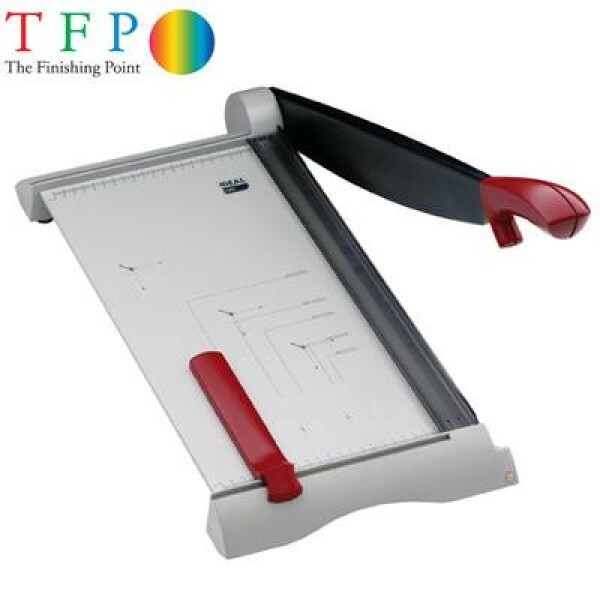 The complete range of Ideal paper trimmers and large format paper trimmers from office to industrial solutions. Ideal for Craft, Education and Print Markets. Industrial build quality, marketplace prices. 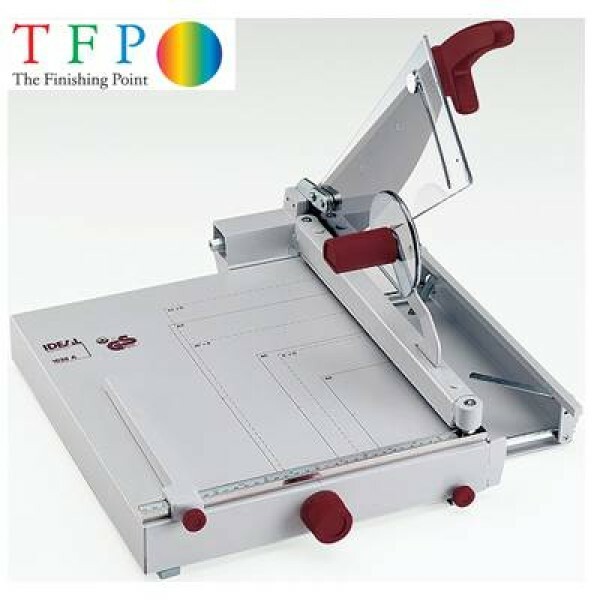 The Finishing Point partner with one of the most renowned companies in print and marketing to bring you a fantastic range of paper trimmers. 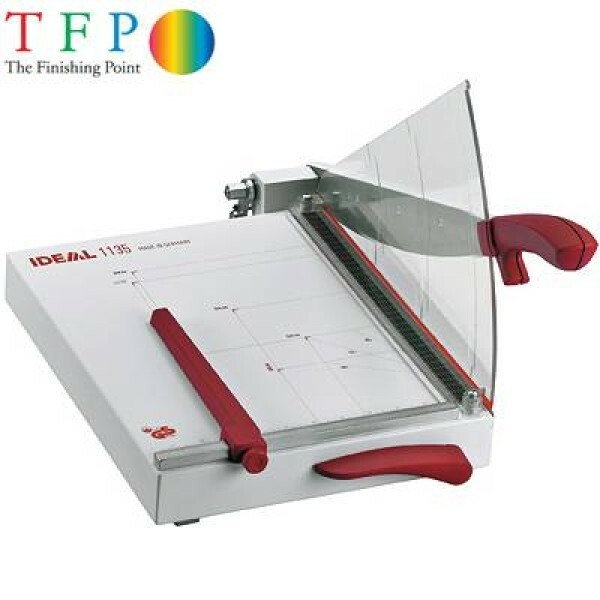 Since the 1950's, Ideal has been at the forefront of cutting and shredding technology, and today, their guillotines are among the most advanced in the industry. 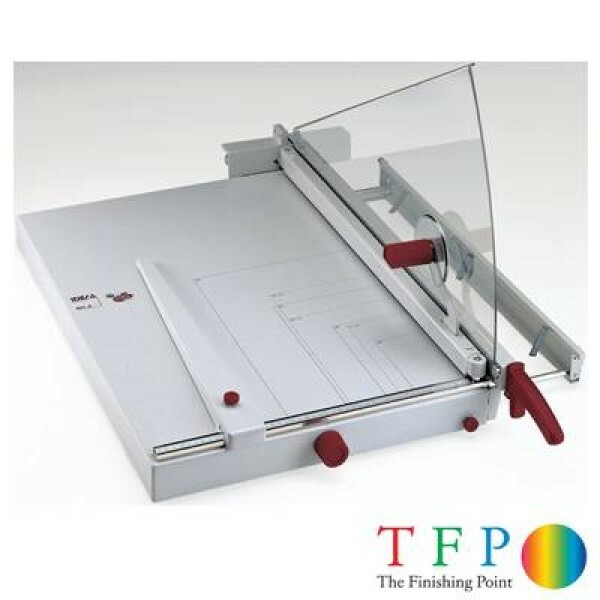 Ideal now has one of the largest ranges of guillotines available worldwide. 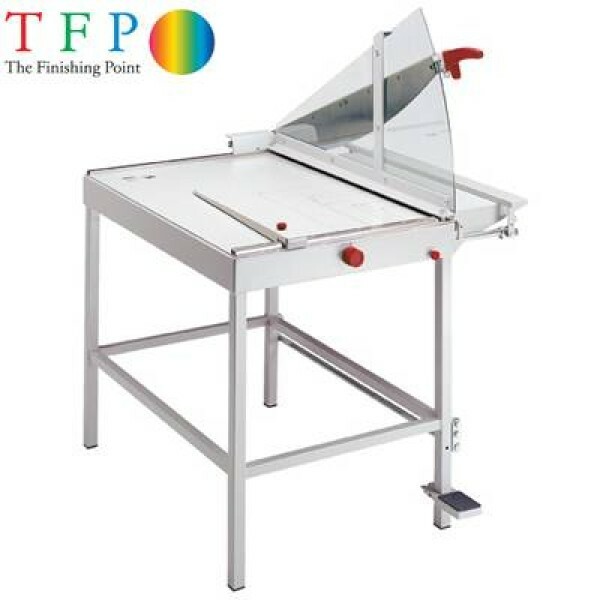 The range includes a selection of paper trimmers and wide format trimmers as well as the manual and electric range of paper guillotines also referred to as "ream cutters". Ideal’s products now incorporate not only the SCS safety package (Safe Cutting System) but also the newly patented Easy Cut blade activating bars for convenient and safe cutting on the electric machines. 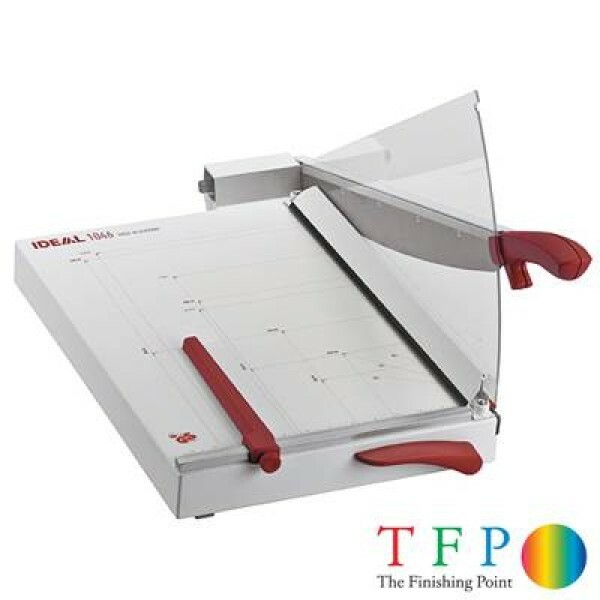 Ideal also have a couple of new additions to the Ideal paper guillotine range with the new Ideal 4860, 5260, 6660 and the flagship digital machine the Ideal 5560 and Ideal 5560LT. 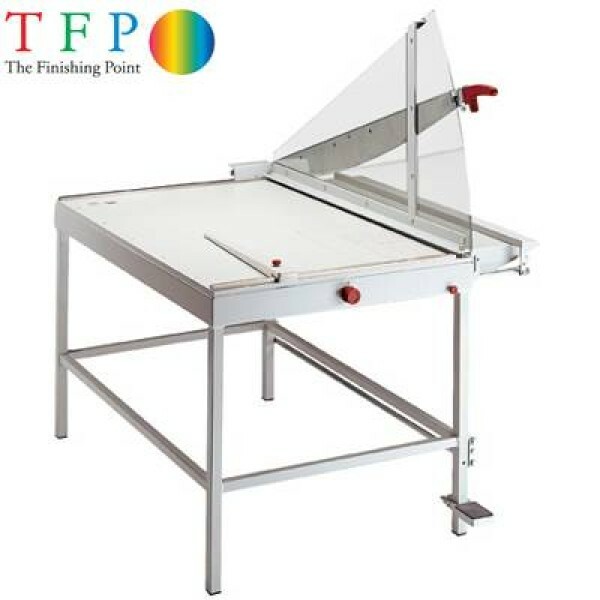 These new paper guillotines all incorporate the new IR Safety curtain and offer a 20% productivity increase over the equivalent lid guard versions. The Digital 5560 also offers a fully hydraulic operation to ensure fast, reliable and fully adjustable pressure cutting - this is the only model in the range to offer this and is ideal for partnering your latest digital print engine. 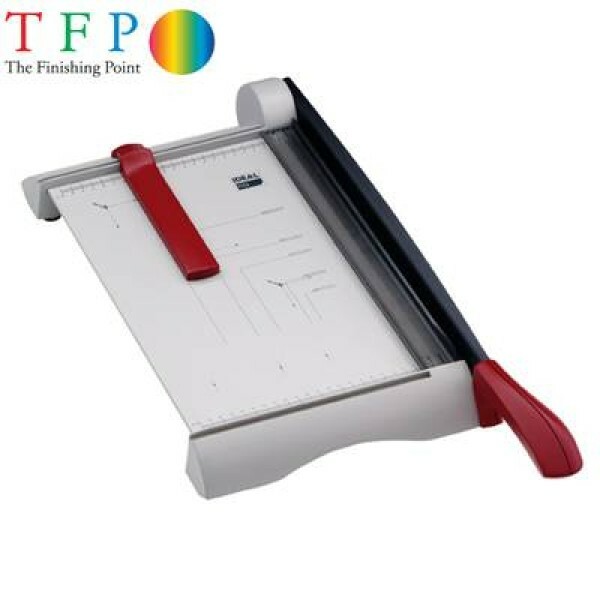 When choosing the right paper trimmer for you, the first step is to consider how frequently it will be used, and on what scale. 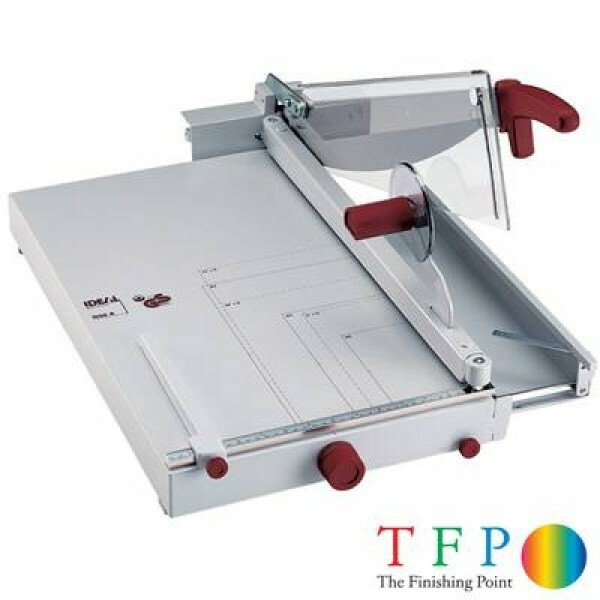 The most popular machines within the education sector, the Ideal 1038 and Ideal 1058 offer a compact manually operated office trimmer for cutting sheets up to A3 in format safely and accurately. For the low to mid volume user, the Ideal 1134 & Ideal 1046 prove a popular choice. These two models offer a high-quality accurate product in a compact and easily stored design making it ideal for the office, home craft or even hobbyist environments. 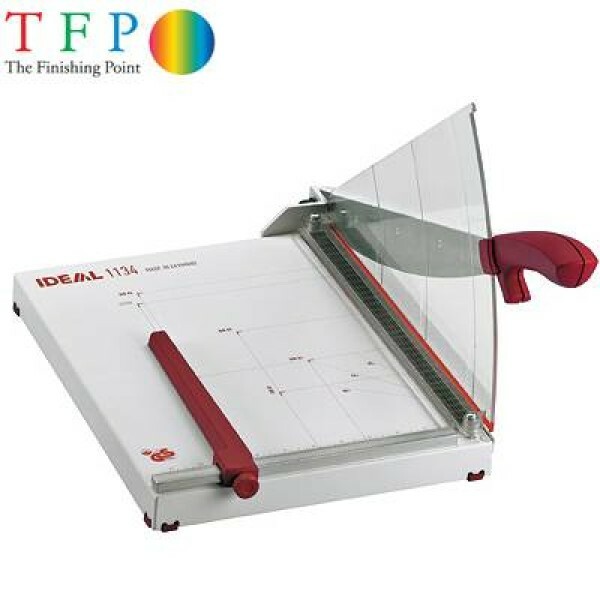 Another model which is extremely popular for use in a classroom environment is the Ideal 1133 & Ideal 1142, these two models incorporate a Teflon coated blade which to the touch is blunt making it safe to use in a classroom environment.